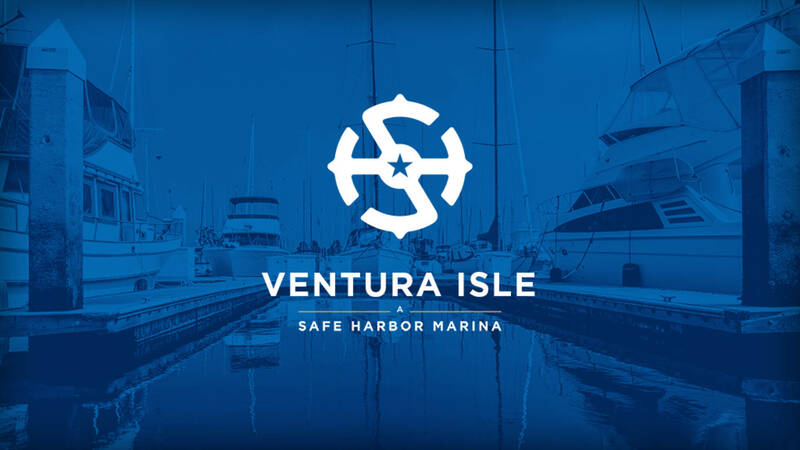 Ventura Isle Marina is proudly owned and operated by Safe Harbor Marinas, the largest marina company in the world. 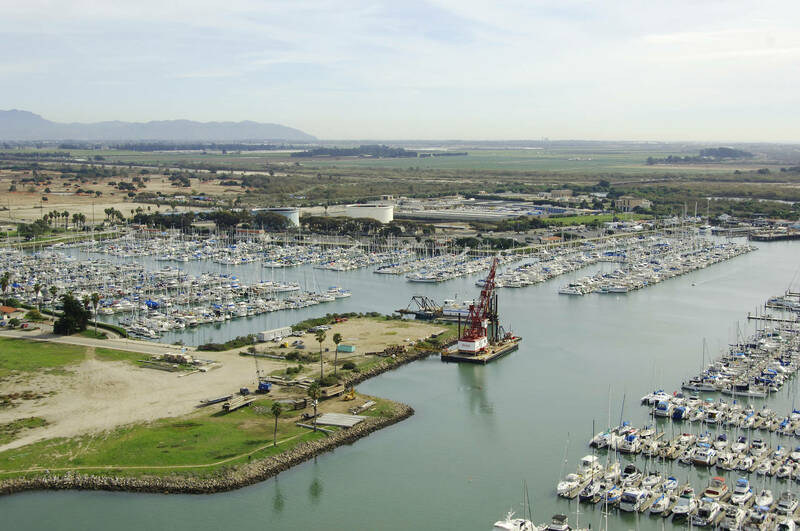 Easily accessible from highway 101, our marina is located in Ventura Harbor and is in the heart of one of Southern California’s finest and most pristine boating destinations. 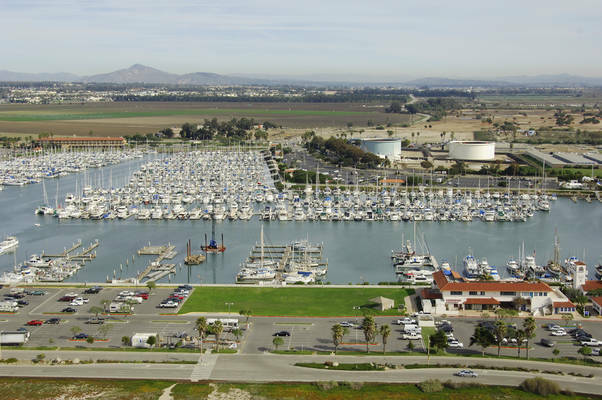 Ventura Isle Marina has over 580 wet slip options. 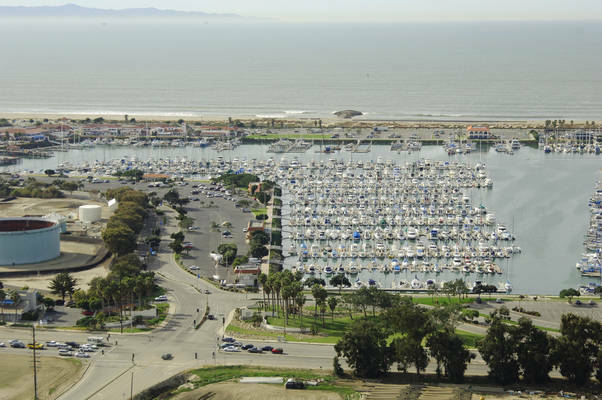 We can accommodate recreational powerboats and sailboats ranging in sizes from 20’ to 93’. 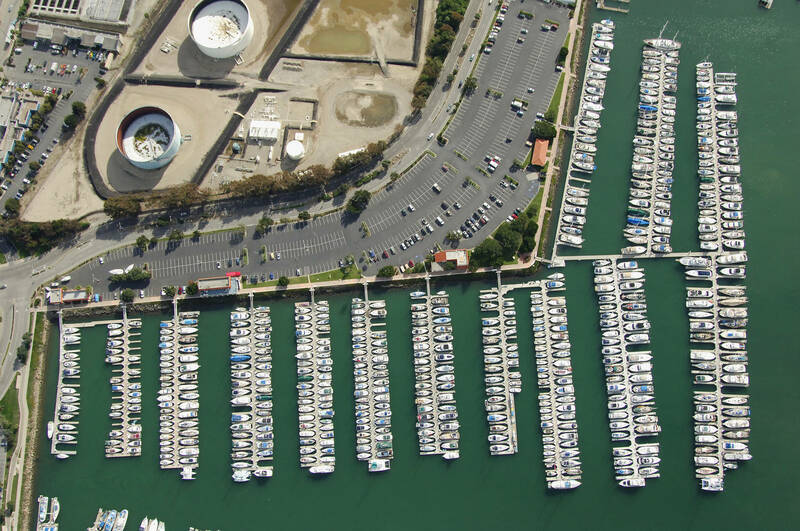 Most wet slips have power hookups and water access. Each dock includes dinghy and bike racks for easy and convenient storage. 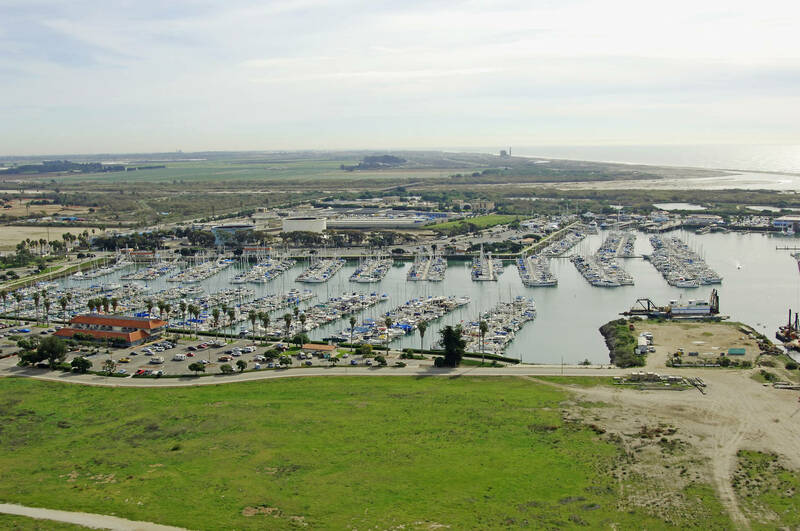 We offer a variety of amenities and best-in-class facilities, and we have a genuine commitment to superior customer service. Ventura Isle Members and guests always enjoy a relaxed marina atmosphere and a vibrant boating community, along with a range of local appeal including free harbor trolley, traditional waterfront shops, tackle shops, dive shops, a mini-mart, numerous restaurants, and the famous Channel Islands National Park Headquarters and Visitor Center. 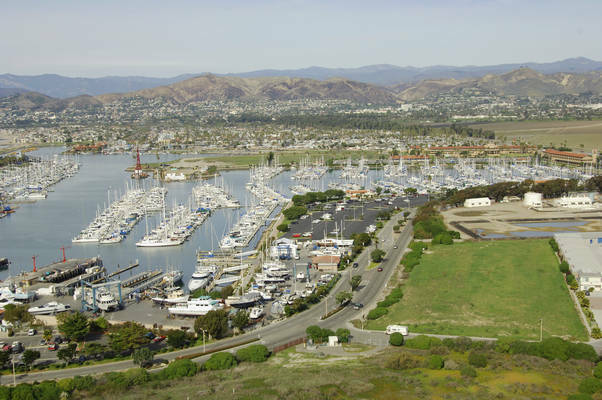 Additionally, boatyards, chandleries, Ventura Harbor Marine Fuel, and a spacious launch ramp are all adjacent to our facility. We also neighbor an 18-hole golf course, a four-star hotel, and miles of secluded beaches. Whether it is easy access to the breathtaking Channel Islands National Park, or the many social and Member events we hold throughout the year, Ventura Isle Marina is truly an unmatched boating experience. 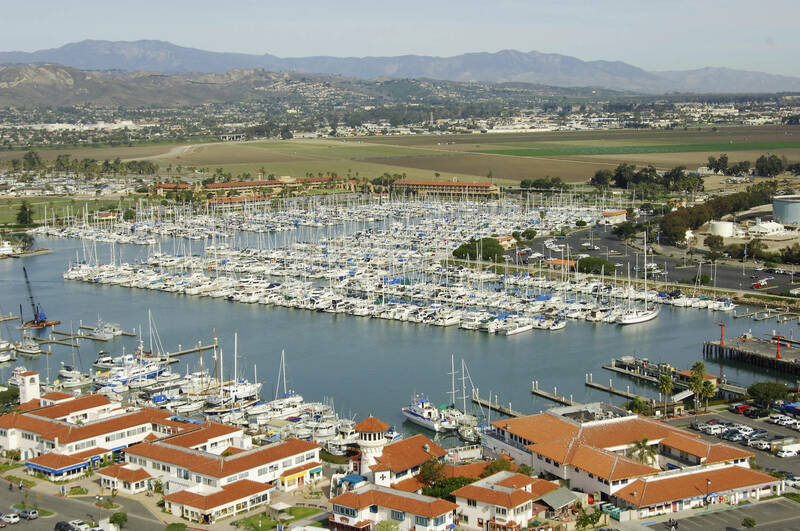 Most of all, we are deeply dedicated to serving our Members and guests and delivering an exceptional and memorable experience to our entire community of boaters.